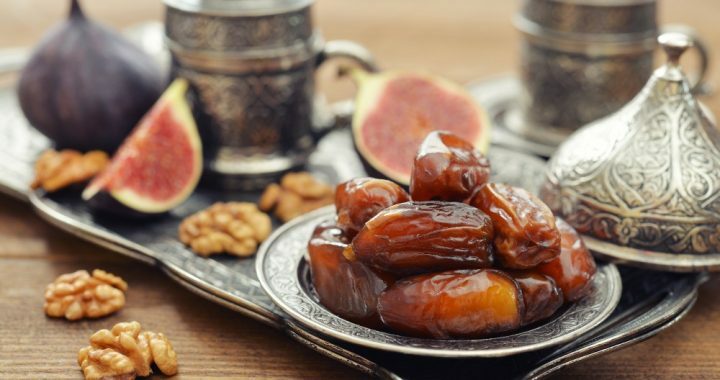 You’ve probably heard by now that eating dates during the last weeks of your pregnancy may help your labor go more smoothly. 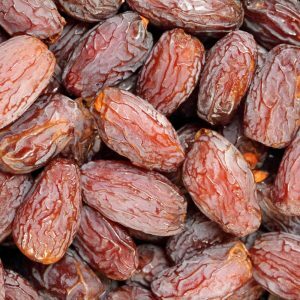 Of all the natural “things to do” to help with birth, eating dates is one of the few that has real research to back it up. The studies are small but promising and point to lowering your chances of needing Pitocin to induce or augment labor contractions. 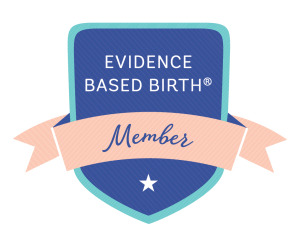 I won’t get into the numbers here since Rebecca Dekker has covered it in detail in the blog post at Evidence Based Birth. Whether you like dates or not – and there’s a fair amount of people who don’t – eating them day after day will require some creativity. Once you’ve found a nice container of pitted dates to bring home (Publix, Kroger, and Costco carry them), be brave and try one au naturale. I’ll confess I like them plain. You might like them, you might not. But you’ll never know until you try! My favorite way to eat dates was discovered on a weekend trip with my best friends. We had each brought our selection of things to eat and were shopping around in the back of the Jeep for a snack between activities. 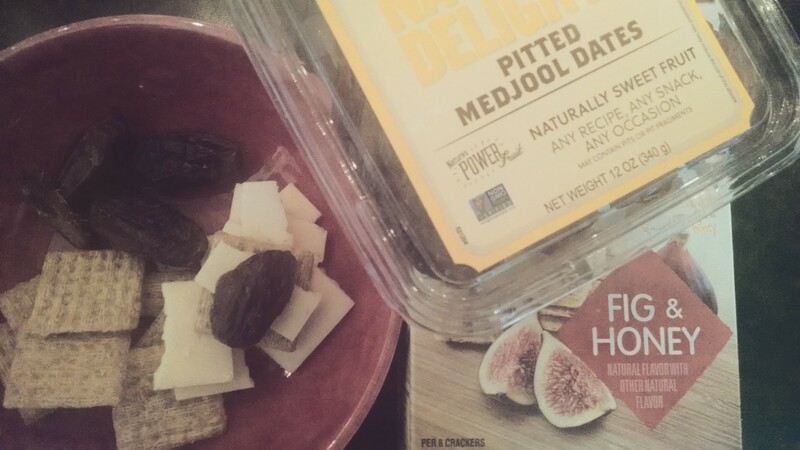 I grabbed my container of pitted Medjool dates, a box of Fig & Honey Triscuit crackers [any flavor will do] and some Extra Sharp White Cheddar cheese. Half of a date with a slice of cheese on top of a Triscuit cracker was my inspired combo. The salty, sweet and tangy flavors with chewy, creamy and crunchy textures balanced each other perfectly! Life is too busy for complicated recipes. I've found a few that offer both savory and sweet flavors. With the exception of the protein balls, they include only 3-4 ingredients and are simple to put together. I hope you'll find a new favorite here. You'll have to let me know if my dates, cheese and crackers concoction hits the spot for you. Have a dates recipe that you love? Tell me about it! Posted in All, Induction and tagged dates, induction, natural remedies.